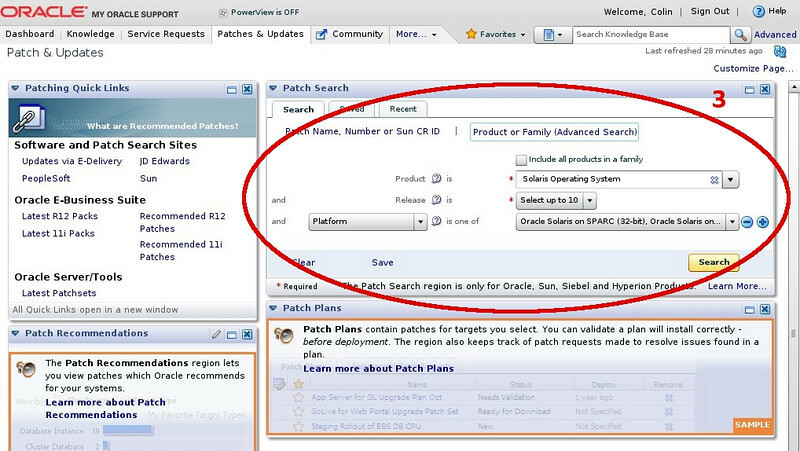 This last weekend saw the switch off of Sunsolve and the migration of the old Sun support system across to Oracle's My Oracle Support. Unfortunately, one of the things lost was the incredible ease to locate and download patch clusters. 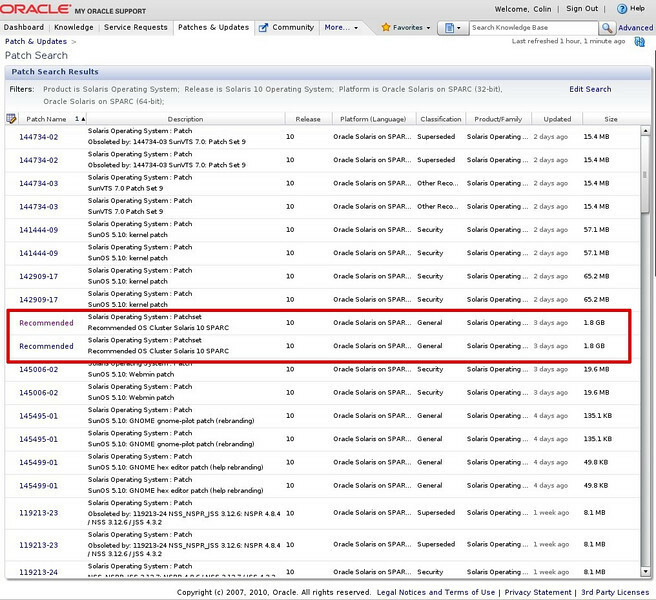 Oracle doesn't seem to offer such an easy method, probably due to their historical reliance on CPU patches. All is not lost though, you can still download the patch clusters and individual patches and here's how. Update (30 Jan '11): The search tool does an EXACT match. So you could search for 123456-07 to find exactly this version of the patch. Downloading the patch clusters is a bit more of a challenge. 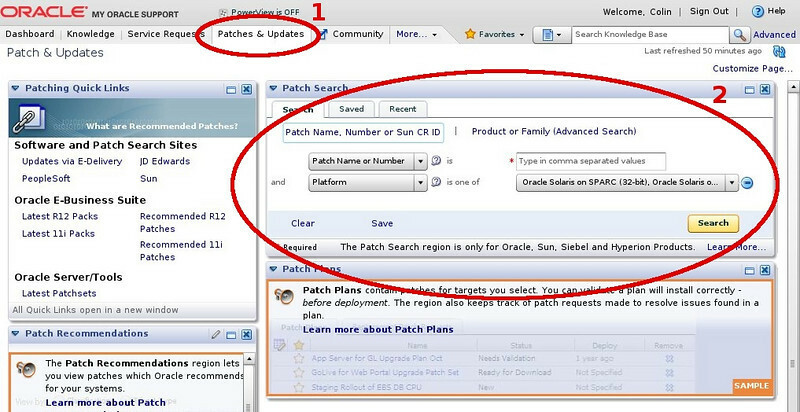 To speed up locating the patch clusters, you can then click the "Size" column on the right to order by size in reverse order and the patch clusters will appear at the top of the list. I'm still trying to find out if there will be a replacement for the immensely useful PatchFinder tool.